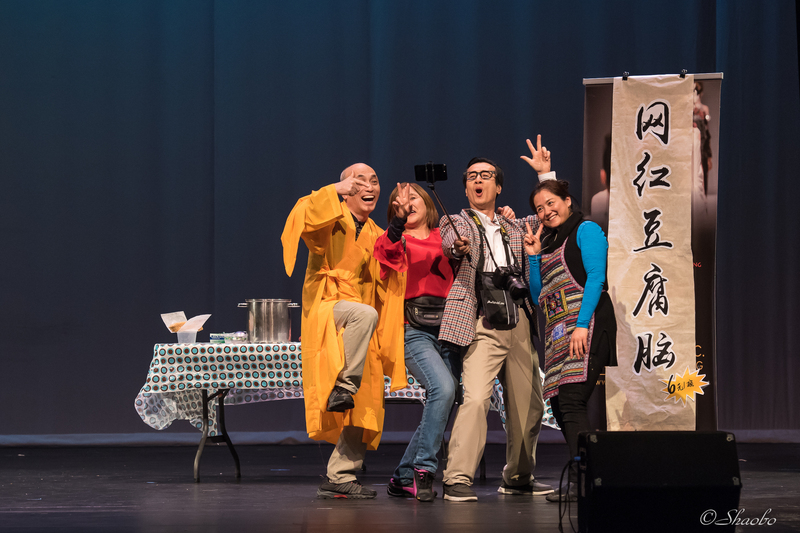 Dong Fang Drama Group As part of the Dong Fang Chinese Performing Arts, the Dong Fang Drama Group was formed in 2006. 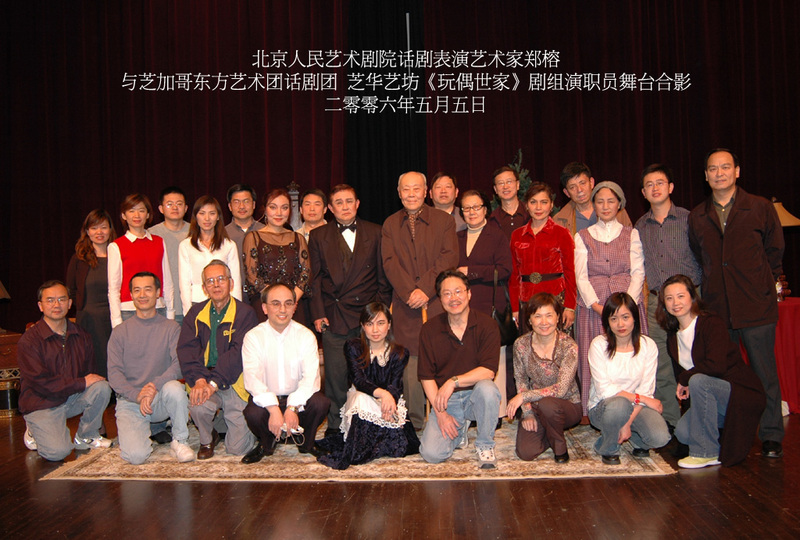 Its purpose... is to promote cultural sharing in the Chinese community by cultivating various talents in theatrical arts. 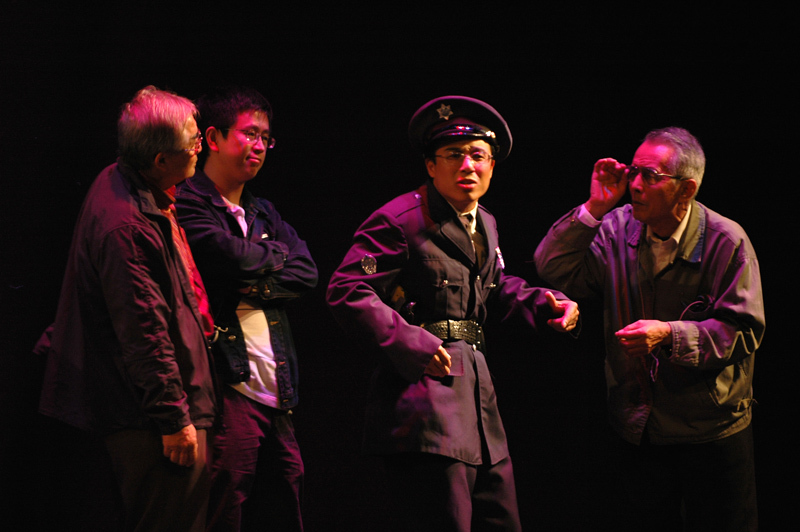 It has conducted several acting workshops, and performed many drama skits in the Dong Fang Chinese Performing Arts Association’s annual gala shows. 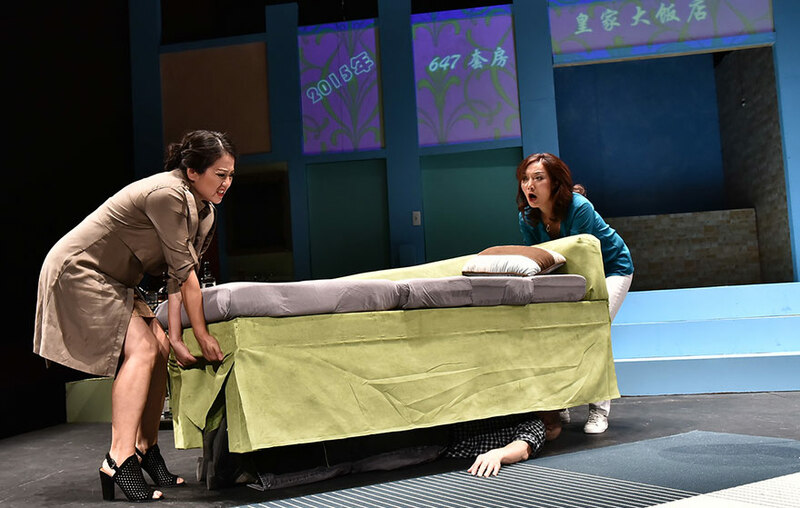 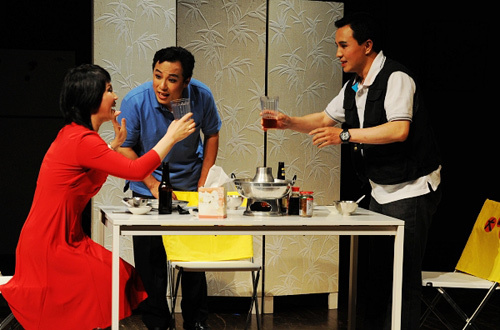 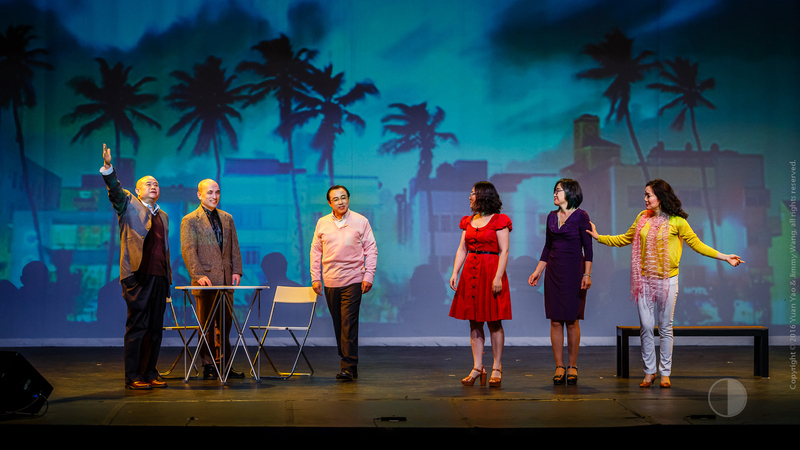 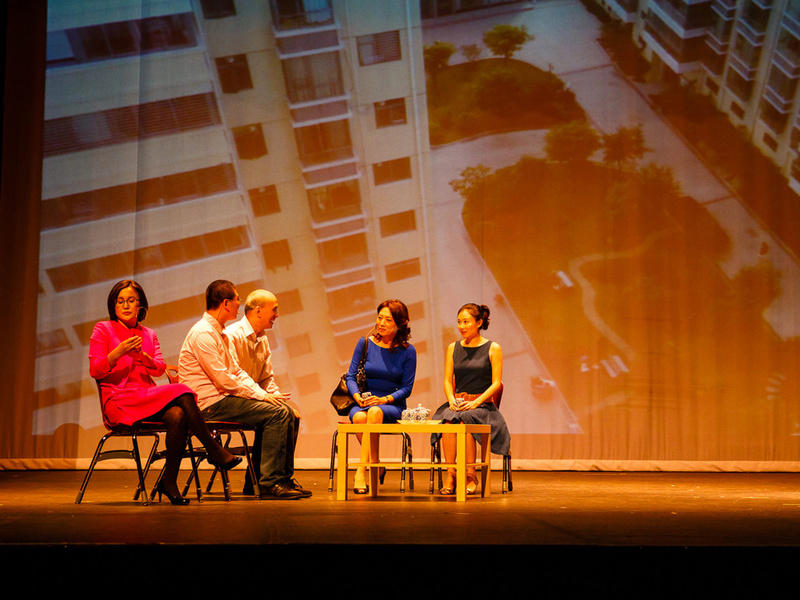 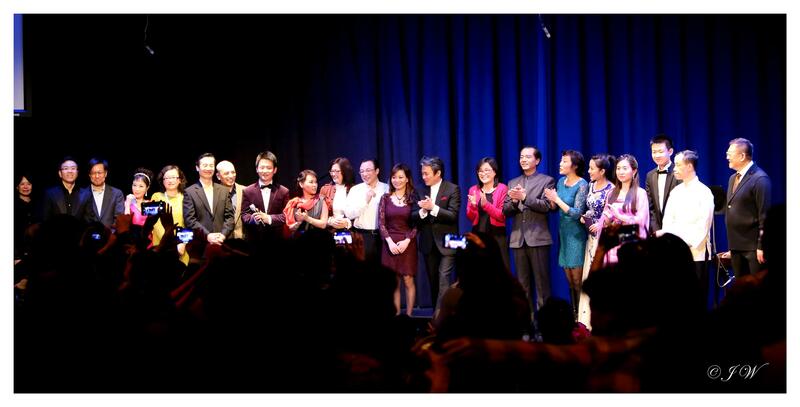 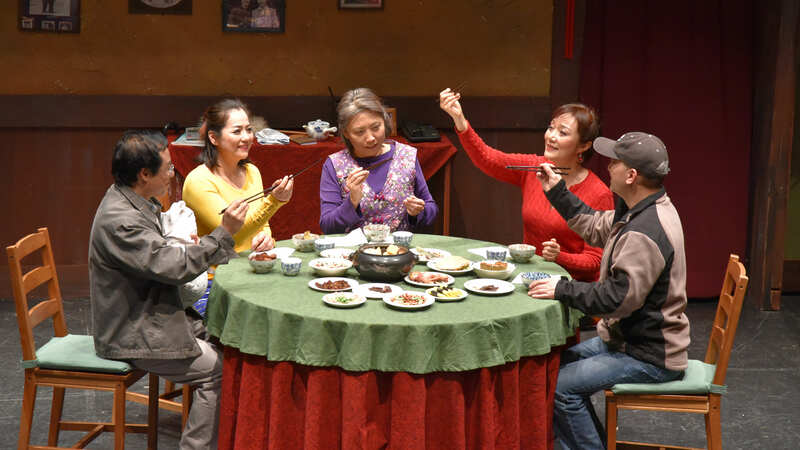 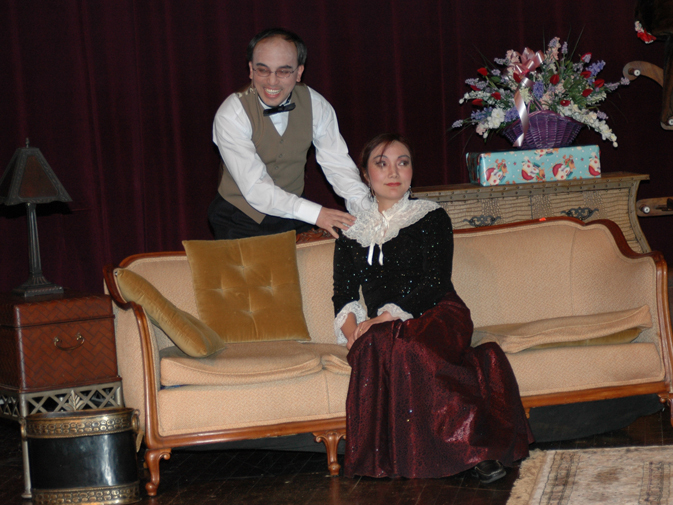 The Drama Group has produced many near-professional quality stage plays at different venues, and has established a popular brand among the Chinese in Greater Chicago. 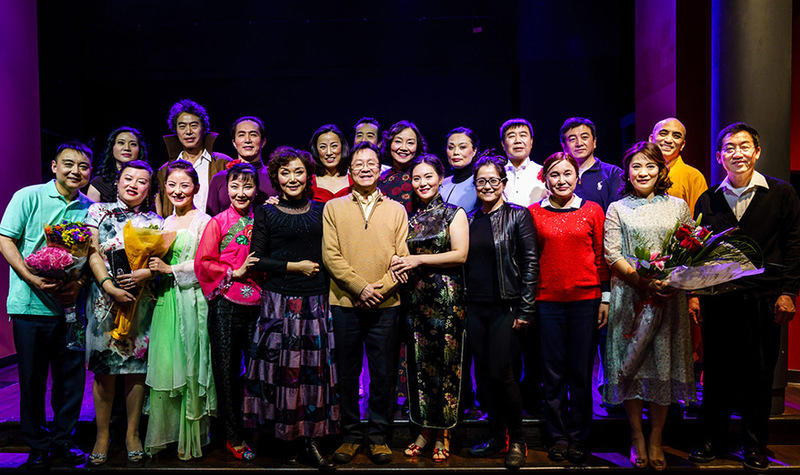 Past plays include: A Doll’s House, New Blue & Black, Activated Carbon, Love in the Peach Blossom Land, I’m not LiBai, Dating My Ex-wife, Yin & Yang and Communicating Doors. 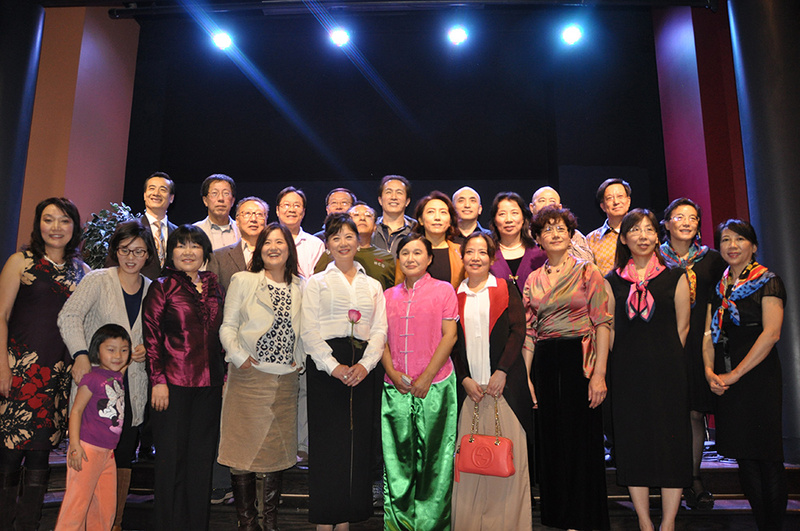 Additionally, the Dong Fang Drama Group has hosted annual poetry and essay.